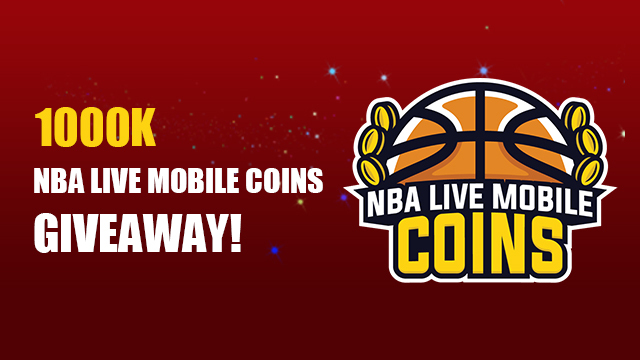 3000K NBA Live Mobile Coins Giveaway on Our Twitter! Gm2v.com is one of the best NBA Live Coin trader, offer cheapest NBA Live Mobile coins on all servers in stock, five minute delivery. Now were doing 3000K NBA Live Mobile coins giveaway, winner can get 1000K coins, if you want to join our giveaway, please follow our twitter (@gm2vglobal) and retweet to enter.